Available to Order what does this mean? Some of our items may not be displayed on our floors but we can order them into our stores. Wait and delivery times are subjected to supplier availability and can vary from the product ranges you choose from. In this case, you may place an order but it is best to contact your local store first. How do you measure furniture? We measure our furniture in mm’s where possible to give you the most accurate measurement, so you know if the product will fit in your given space. Products are measured by W x D x H that’s Width x Depth x Height. 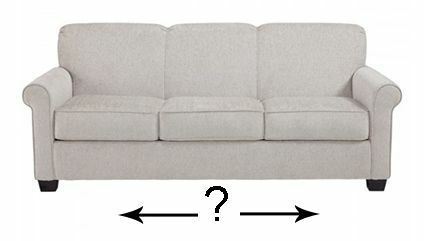 What is the standard width of a sofa 3 seater sofa? 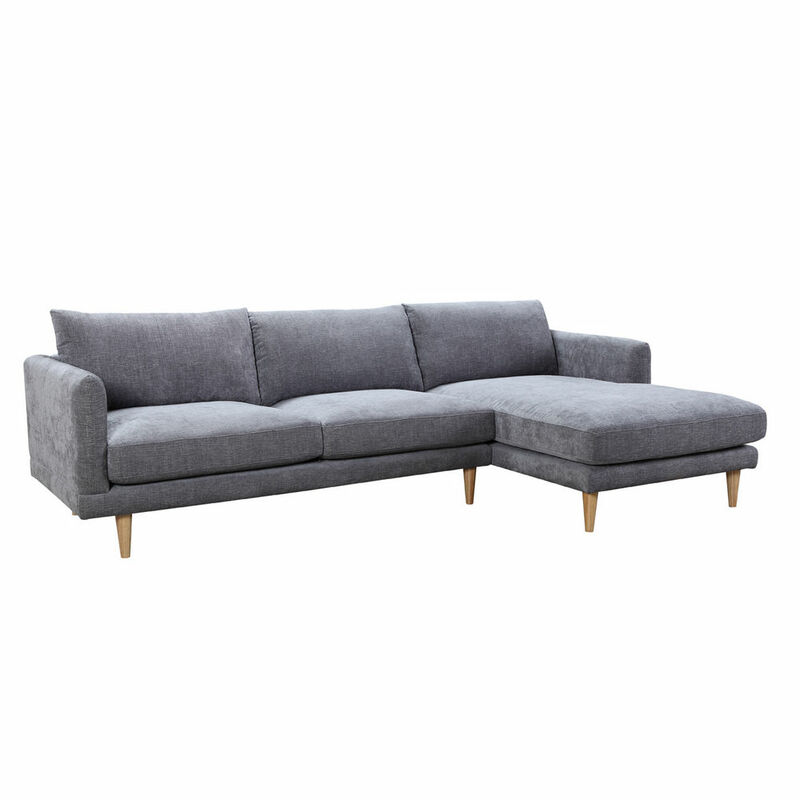 The standard width of a sofa is around 2100mm give or take 100mm depending on the sofa you choose. How do you determine the direction of a left and right hand facing chaise? 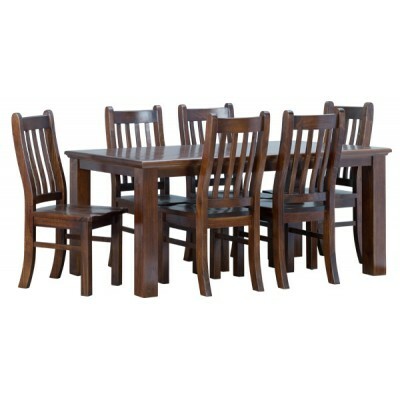 How long is an 8 piece dining table? 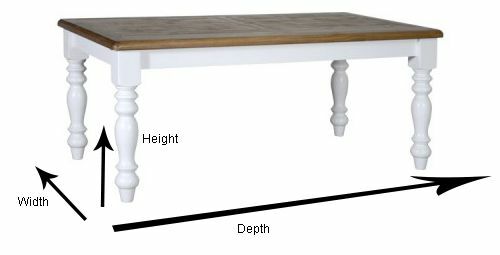 The most common length of an 8 piece dining table is 2100mm give or take 100mm. Step 1: Measure the maximum area where you will be placing your furniture, take note of any overhead or overhanging items in the way. Leave some extra room to be able to move furniture around your room. Step 2 : Have a look at our products online for their dimensions or come instore and ask for a measuring tape. Can I change the products in a package deals? Yes you can please come in store and ask one of our staff members which will assist you with your request. Depeding on the request the package deal price may change to suit your requirements. Can get a recliner or lounge in a different colour? 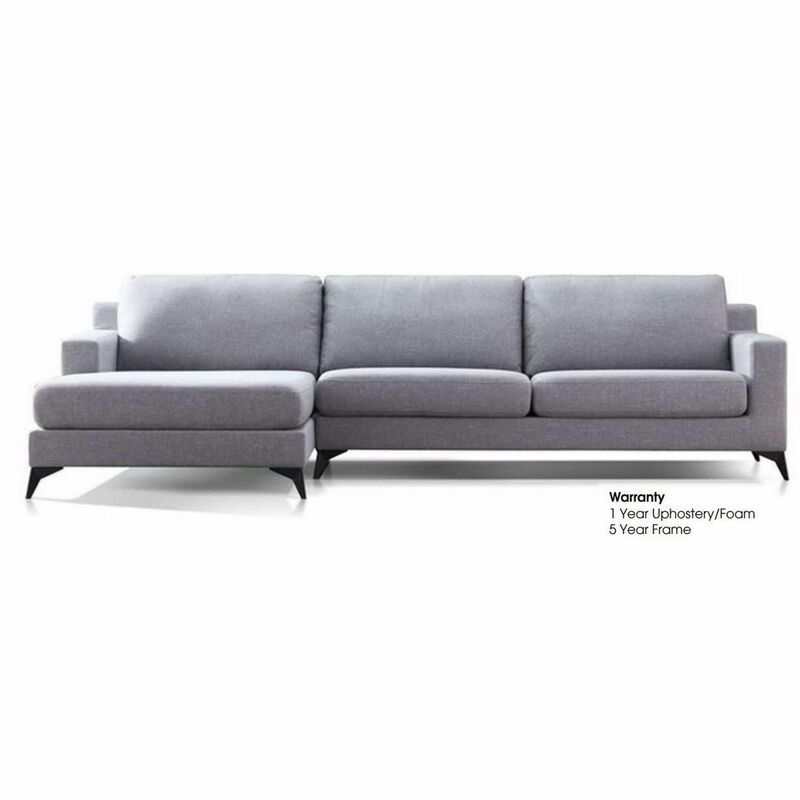 Yes you may choose from one of our many colour ranges provided by warwick fabrics , lazyboy or zoletti leather range. In most cases this will be a cheaper option for you as this will come direct from the manufacture to you so we can pass on the savings to you! How can I keep up with your latest products? Sign up to our monthly newsletter to keep up to date with the latest in furniture and bedding. What is A GRADE LEATHER? Corrected grain leathers suitable for most people's needs and available in a wide range of colours to suite your decor. This leather has been tested to comply with standards set by the Australian Furnishing Research Development Institute for thickness, colour fastness, perspiration and strength. What is AA GRADE LEATHER? A range of uncorrected natural leathers that offer a softer and more pliable feel. How do I install a dresser and mirror? This is a two person job get one person to hold the mirror in place. First screw two screws into each of the dresser mirror sticks to the dresser unit making sure you are leaving at least half of the sticks to run up the mirror. Next the sticks are mounted to the dresser carefully line up where you want the mirror to be positioned, measure equal distances for the side of each end of the dresser for best center alignment. Then screw through the sticks into the back of the mirror wooden frame fixing the mirror to the dresser. 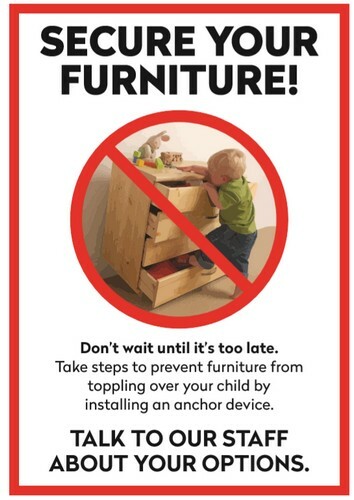 It is advisable to have two screws in each of the mirror and two in the dresser to secure this in place. Yes we do 3 Months Layby with 20% deposit and fortnightly repayments. You will receive reminder to make your payments which can be made over the phone or in store. Do you offer finance or interest free? Yes we offer great 0% interest free deals with Latitude Finance (GEM Visa) and also Certegy Ezi-Pay. Please visit www.gemvisa.com.au or www.certegyezipay.com.au to apply. To be eligible to apply, you must be at least 18 years of age and a permanent resident of Australia. We know your time is valuable, and with that in mind, we offer a quick and easy approval process in-store. You will need to provide us with a drivers licence (or suitable alternative photo ID), email, employer's details and contact number, agent/landlords details (if renting or boarding) and details of your income, assets and liabilities. In store we accept the following, cash, mastercard, visa, eftpos and finance please see below. Online we accept Visa, MasterCard and American Express, note your order will be process manually instore. At the moment we don’t do gift cards however we do store credit. Online – you may place an order online if you have any enquires about your order or would like to change anything you may give us a call as your order will be processed instore. Instore – talk to one of our friendly staff members who will be happy to help you meet your needs. Call us - call your local store to place an order over the phone. Yes you can please come in store and ask one of our staff members which will assist you with your request. Depeding on the request the package deal price may change to suit your requirements. You can pay online via credit card. Once you have submitted your order and card details we will give you a call within the next 24 hours to process your order, credit card details and any other questions you may have over the phone. How can I check that an item is in stock? Call us and one of our staff members will advise you if the item is available. If your item is in stock you may pickup your item that day either from your local store or warehouse. As we hold a lot of our stock in our local warehouse you can generally have your item on the same day. Can I order an item in if it is not in stock? Yes we can order products in and you will be advise of a timeframe of when the item is to be available. You will receive a friendly reminder call once your item arrives in stock and arrange for delivery or pickup. To make changes to an existing please call your local store and talk to one of our staff members. Orders can not be changed once in transit. Custom direct from the manufacture orders may changed expected lead time of stock landing instore and will be subject to supplier availability. You may cancel your order by contacting us with your order details including order number and full name. If an item is out of stock you will be contact to make other arrangements. Generally we can order an item in from our suppliers and get it instore within a few weeks. Please contact your local store for availability. Drive down Orlando Street take the third right down Lawson Cresent and the warehouse will be on your left next to the party supplies shop. Please ring the bell to gain the attention of a warehouse storeperson. How much warranty comes with your mattresses? Does your furniture have warranty? Yes the majority of our products come with 12 months warranty or more depending on your product choice. Extra warranty may be purchase depending on the product. What is the process to organize a warranty? Please contact your local store can assist you with the details required for us to process your warranty.